WE all want a comfortable retirement, and a big part of that is reassurance in the knowledge you are financially secure. When you step into retirement, you are forgoing a constant source of income which has supported you during your working life, paying your bills, putting food on your table and allowing you to do those little things you love. For many years, the age pension was a secure means of providing for those who were no longer working, however, upcoming changes to the age pension assets test may have a significant impact on the amount of pension some people receive. 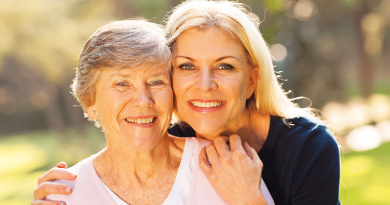 These changes may also affect those already receiving the age pension. 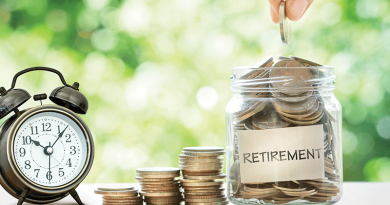 It is important to understand how these changes will affect you and ways in which you can help yourself to ensure you have the level of income you need during your retirement, with a little bit left over for extras. There will be an increase in the ‘assets test free area’ for single and couple homeowners and non-homeowners. There will be an increase in taper rate for the pension assets test from $1.50 per fortnight to $3 per fortnight per $1,000 of assets over the asset threshold. In general terms a higher assets test threshold will mean that age pension recipients with an asset value ‘around’ the threshold are likely to see an increase in their age pension entitlement and age pension recipients with assets above the threshold are likely to see a reduction in their age pension, in some cases to zero, as a result of the increased taper rate. As with all changes of this nature, there will be clear winners and losers. If you are a single homeowner with $250,000 or more in assets or if you are a single non-homeowner with $450,000 or more in assets, your pension will reduce, or be extinguished entirely because you will now be required to forego $3 per fortnight (up from $1.50 per fortnight) from your pension, for every $1,000 worth of assets over the threshold. If you are a couple and you own your home the assets test threshold will be $375,000. If you are a non-homeowner couple the assets test threshold will be $575,000. If your assets exceed these thresholds, your pension is likely to be affected, again due to the increase in the taper rate. In the case that a person loses their entitlement to an income support payment because of these changes, they will automatically be granted a health care card. The usual income tests that apply to the health care card will not apply if they are granted the card on 1 January 2017 as a result of the assets test changes. This health care card income test exemption will apply indefinitely to those pensioners. For those who will experience a reduction in the pension as a result of these changes, there are several implications for retirement funding. Firstly, retirement plans and projections will need to be reviewed to ensure you can still meet your retirement income goals. Pre-retirees may need to consider additional retirement savings or a delaying retirement. For those already retired, you may need to review your retirement income plans and adjust drawdown levels from existing investments. Whilst this may sound daunting there are many strategies that can be implemented to ensure that the impact of these changes will be minimalised. These primarily revolve around reducing assessable assets. Under the current rules, if you reduce your assets by $1,000, you may receive an additional $39 per annum in age pension (assuming your assets exceed the lower threshold and the rate of your pension is not determined by the Centrelink’s income test). However, due to changes in the taper rate and from 1 January 2017, if you reduce your assets by $1,000, you may receive an additional $78 per annum of age pension. Your options to reduce your assessable assets include such strategies as: improving or purchasing a more expensive home, gifting (within the allowable limits), funeral bonds and prepaid funerals and most commonly investing in long-term annuities. 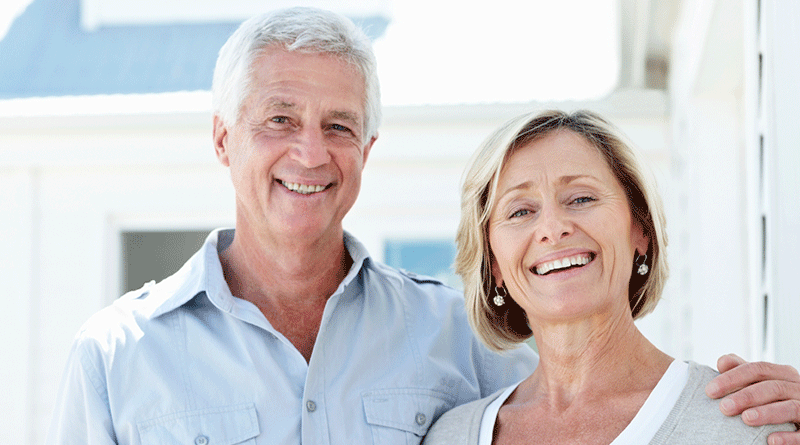 An annuity is a financial product that pays a regular income over time. 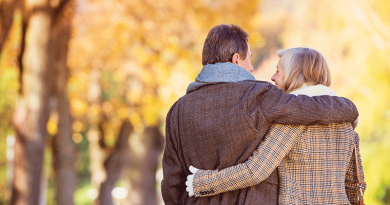 There are a range of annuities in the market, all with different terms and rates of return. You can choose the timeframe of your annuity – 10 or 20 years, for example, or you can choose an annuity that will pay you income for the rest of your life. There are also a range of payment options available to investors. For instance you can choose to receive income from your annuity on a monthly, quarterly, six-monthly or annual basis, depending on how you wish to structure your finances and your retirement income needs. If you would like further information on these strategies or are concerned about how your pension will change after 1 January next year, now’s the time to talk to a MyState Wealth Management Financial Planner. They will assist you with your options to ensure you have as much money available as possible in retirement. Contact Matthew Khourey from MyState Wealth Managementtoday on 1300 651 600 or visit mystate.com.au/wealth to make the most of your retirement. This is general advice only, so before making any decisions please speak with a MyState Wealth Management Financial Planner. Information current as at 30 August 2016.